Partnership Against Domestic Violence (PADV), Georgia's first and largest and most experienced nonprofit working to end domestic violence, is reaching out to teens to apply for its 2018-2019 Teens Against Dating Violence (TADV) Advisory Board. Teen dating violence affects one in three teens. Being in an abusive relationship at a young age can have many effects, including teen pregnancy, substance use, unhealthy weight control behaviors, suicidality or depression and abuse later in life. "This will be the third year of our teen advisory board and so far it's been a valuable opportunity for teens to tackle the issue of dating violence," says Claire Lisco, Teen Empowerment Advocate - PADV. "The board works closely with PADV to learn about its programming and they also learn new skills in communication, teamwork and decision making to help them grow as people and leaders." 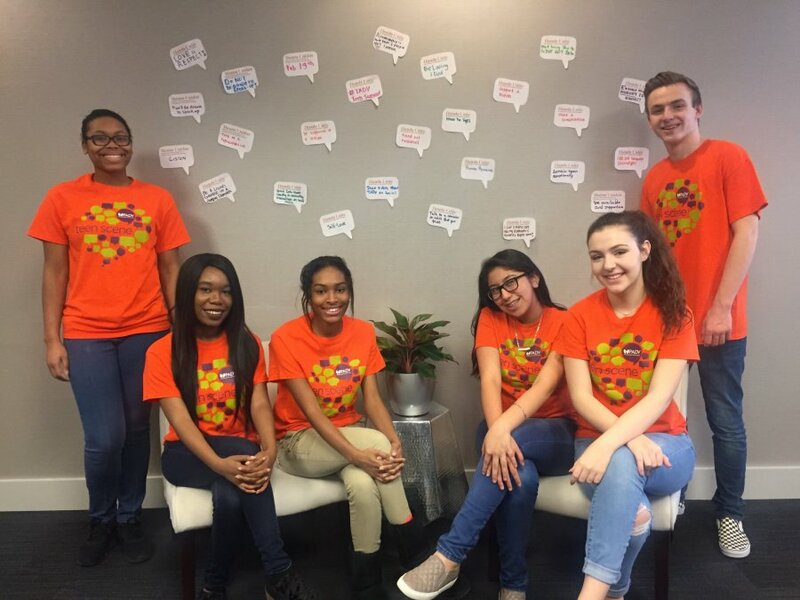 Board members will meet monthly to discuss issues and help create social media content for PADV's teen-focused platforms, including Twitter and Instagram, as well as assist PADV’s teen-oriented programs such as the annual Teen Summit in March 2019. "Being on the TADV Advisory Board for the past two years has been a great experience," said Brooke Pearson. "Not only have I made friends who share the same passion of ending teen dating violence, but I've also had the opportunity to speak out about the issue and start conversations around it, which many people are afraid to do." Applicants must be a minimum of 15-years-old, enrolled in high school or a high school graduate, willing to commit to the TADV Advisory Board for at least one school year, complete a parental permission form (if under the age of 18), have creative writing and social media skills, and live a healthy, drug- and violence-free lifestyle. To apply for the 2018-2019 TADV advisory board, contact Claire Lisco at [email protected] or Click Here. The application deadline is August 24, 2018. TADV will host its second Teen Twitter chat on August 15. This chat will help start conversations on social media about ending teen dating violence. For more information, please visit PADV’s Facebook page and TADV's Twitter.